As a means to address critical information gaps, this nationwide school assessment was conducted. 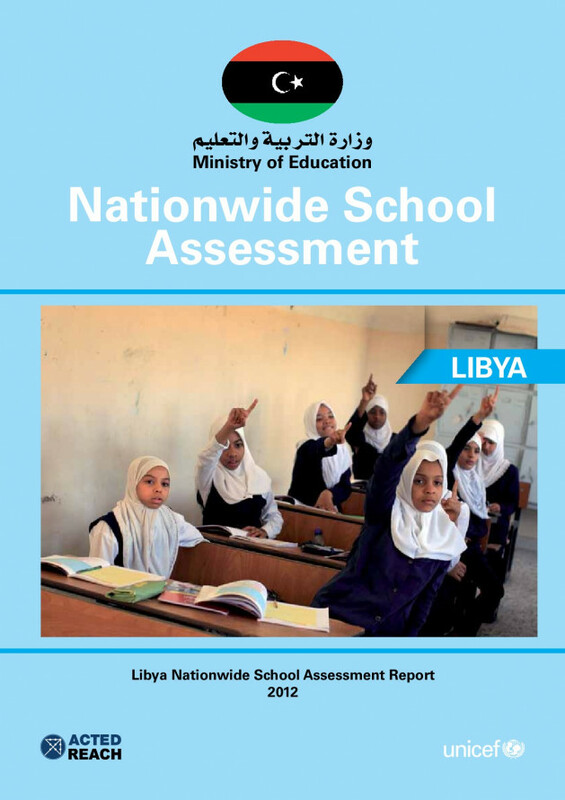 All schools in the country were surveyed in five areas - school information, student and teacher information, WASH facilities, education facilities and material, protection issues. Recommendations were made for both the short- and medium-term.